The term “internet” was initially used in 1974 in reference to the interconnected, global network that we have come to know. Since the late 60s when the high level idea was proposed and funded, time allowed companies, governments, schools and smart individuals to evolve the infrastructure of technology, none of which existed at the time, in order to make the Internet commonplace and things like Netflix, Ebay, Amazon and iTunes a daily reality. It had taken more than twenty-five years to get to this point, but this is it. 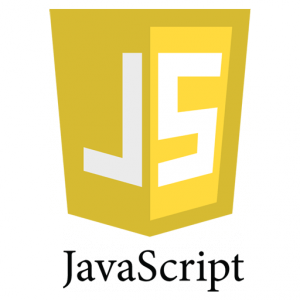 Java existed for years as a proof of concept new object-oriented language that used the architecture of C++ without the requirement to compile for each platform. 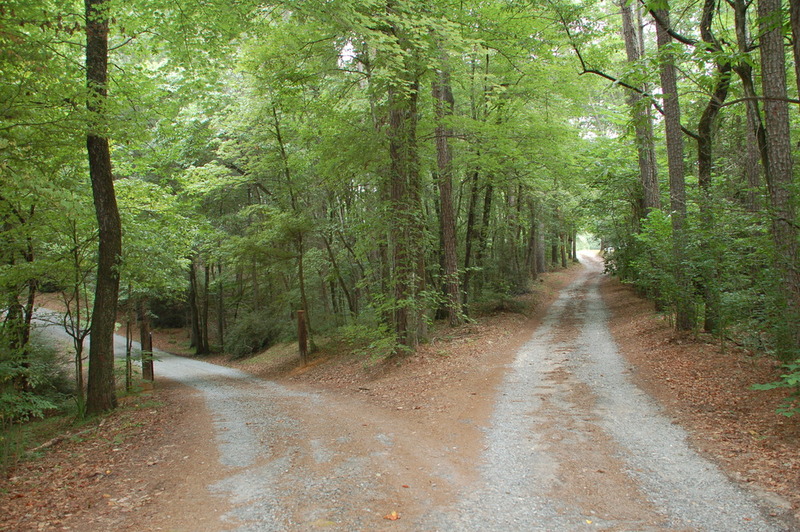 Originally called Oak, this was changed when a trademark search identified a conflict. 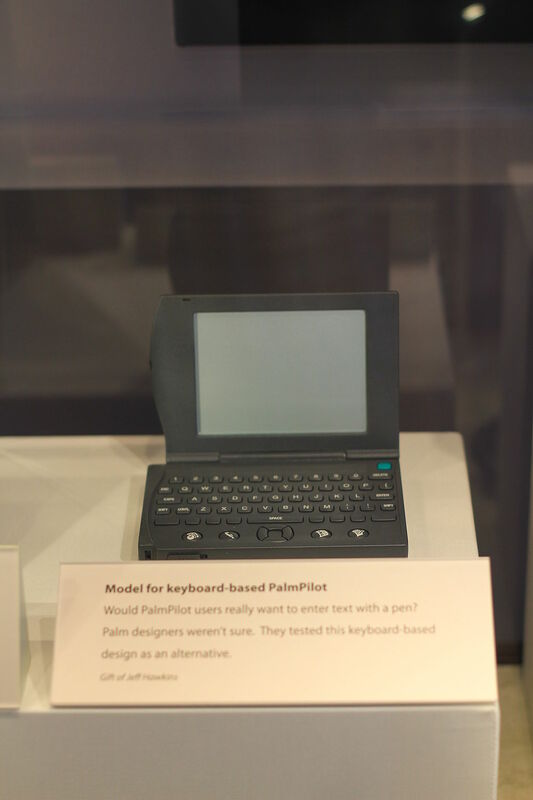 Designed in 1995 for deployment to browsers using Java applets, it used the revolutionary concept of “Write Once, Run Anywhere“. This simplified the process of development and deployment for companies reluctantly incorporating new technologies. 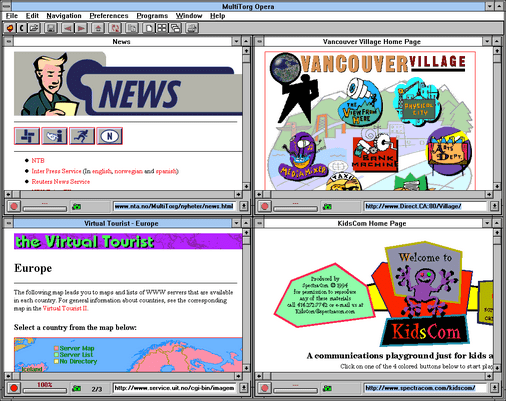 Livescript was developed by Netscape and released as Livescript for client side enhancements within the Netscape Navigator Browser, 1.0. While this RFC expired six months after its release, it did announce as a standard accepted concepts like embedded inline images, common to the NCSA Mosaic Browser at the time. From the license . . .
Matsumoto wrote to a colleague in 1993 . . . I was talking with my colleague about the possibility of an object-oriented scripting language. 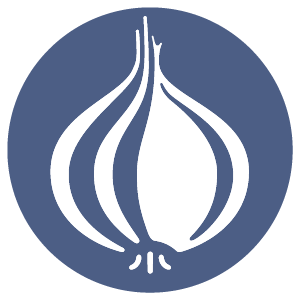 I knew Perl (Perl4, not Perl5), but I didn’t like it really, because it had the smell of a toy language (it still has). The object-oriented language seemed very promising. I knew Python then. But I didn’t like it, because I didn’t think it was a true object-oriented language — OO features appeared to be add-on to the language. As a language maniac and OO fan for 15 years, I really wanted a genuine object-oriented, easy-to-use scripting language. I looked for but couldn’t find one. So I decided to make it. 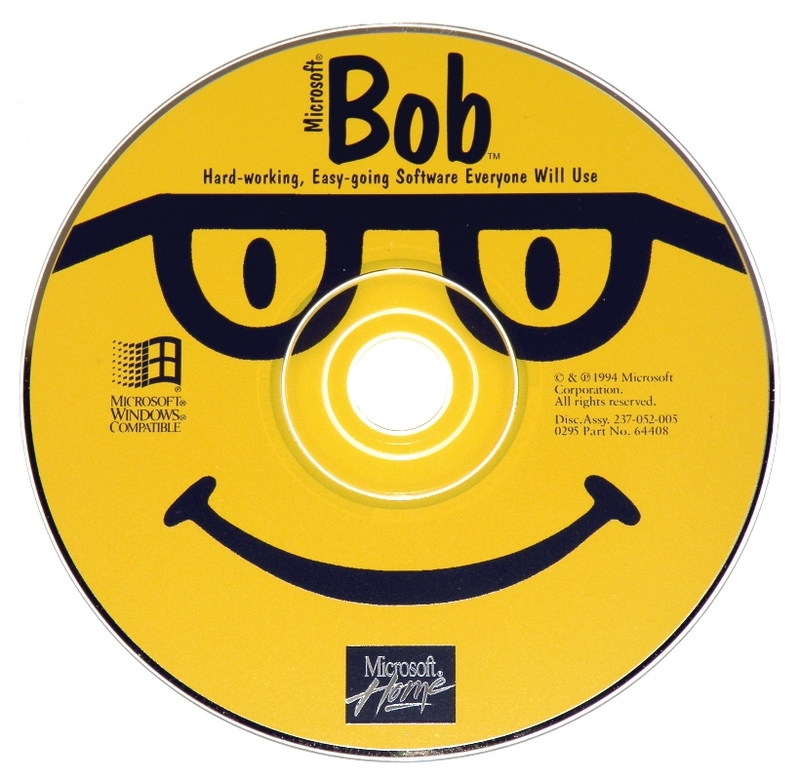 Cygwin began in 1995 as a project of Steve Chamberlain, a Cygnus engineer who observed that Windows NT and 95 used COFF as their object file format, and that GNU already included support for x86 and COFF, and the C library newlib. He thought it would be possible to retarget GCC and produce a cross compiler generating executables that could run on Windows. Microsoft previewed what would become the standard windows desktop interface, at the time called New Shell. 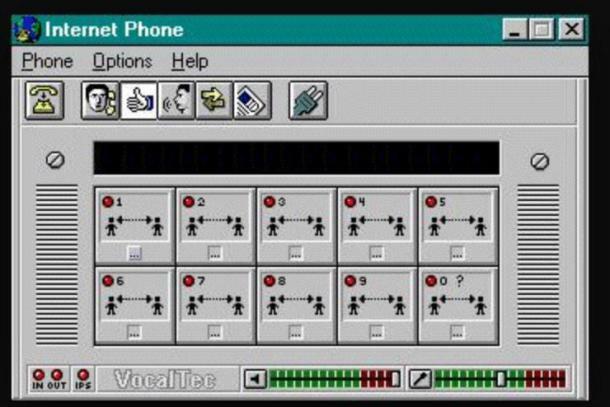 This would replace the archaic Windows 3 -> 95 interface, and introduce the “start bar”, still popular today. Google began in March 1995 as a research project by Larry Page and Sergey Brin, Ph.D. students at Stanford University. In search of a dissertation theme, Page had been considering—among other things—exploring the mathematical properties of the World Wide Web, understanding its link structure as a huge graph. His supervisor, Terry Winograd, encouraged him to pick this idea (which Page later recalled as “the best advice I ever got”) and Page focused on the problem of finding out which web pages link to a given page, based on the consideration that the number and nature of such backlinks was valuable information for an analysis of that page (with the role of citations in academic publishing in mind). Businesses, technologies, applications and those things that have now become commonplace, launched into the public consciousness in 1995. However, everything herein was the result of fortuitous choices made in the prior thirty years, all interdependent, and all leading to this pivotal year. 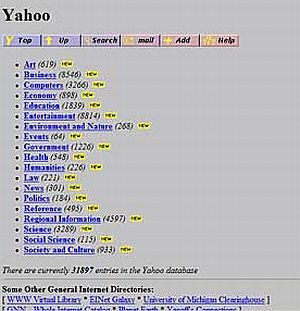 1995 and the Internet shows the collective and persistent strength of a common mindset, shared goals, and a very long-term vision. 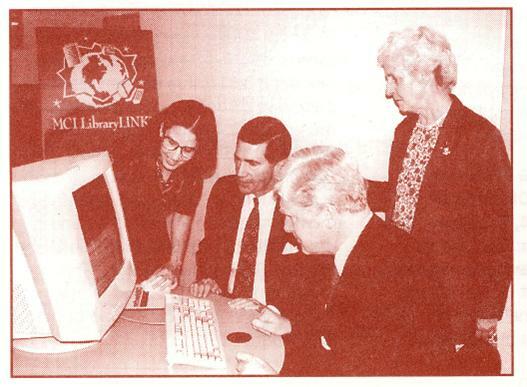 In 1995, we finally had Internet, via dial-up. We checked our email daily, and we paid for internet access by the minute. In 2015, we spent more time on the internet than any other activity performed in a day. While time connected in 1995 for the growing but small number of global users was measured in minutes for most, in 2015, time disconnected was measured in the same increments. 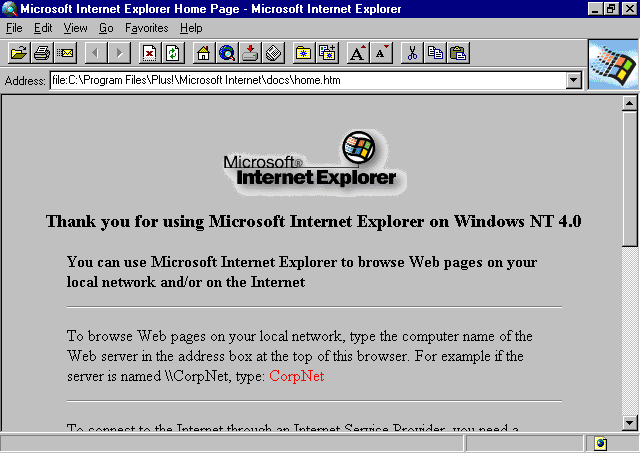 1995 kicked off a commercial internet, browsers, an exchange to sell anything, and a store to buy anything. This was the year that the Internet was noticed by business, by investors, and by the public. In the time that has passed, new generations have not known a time without high-speed full-time internet access, and not surprisingly, risk, threats and vulnerabilities started to gain real attention. 1995 was the year that it started.